And.... when nerf tank super lategame okw? Jump back to quoted post13 Apr 2019, 14:26 PMMrBananaGrabber. I'm really surprised at how one sided this patch is. We have two axis commanders that are incredibly strong, and will make 3v3 and 4v4 matches even more toxic, thanks to the addition of a new kind of shrek blob and heavy tanks. 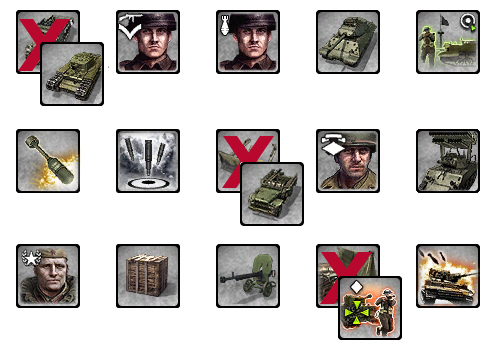 Meanwhile At best we have one half decent UKF commander (swap the M5 for a Stuart or M8 already, no one is going to bother with the M5), a weak commander for the US (swap dozer blade for easy8 or 76mm) and a Soviet commander that has no decent late game AT options, which means it will never be a viable choice for any serious players. 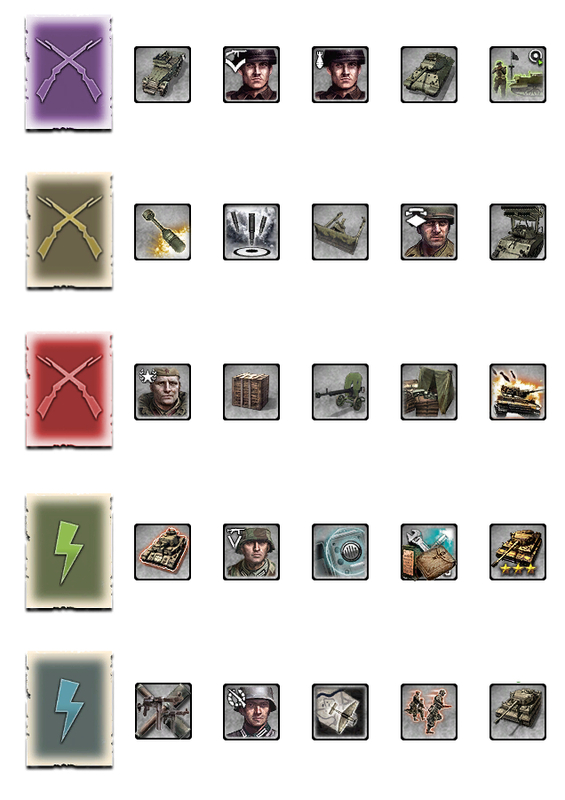 On top of that vanilla axis units are getting buffed, but no allied ones, which makes the patch smack of axis bias. Especially with all the constructive feedback for the allied commanders being ignored. I'm really dissapointed, especially if this is being made by the same team that made the previous patch, which was so much better than this. We should leave the PGs for another patch and nerf tanks from super lategame from okw too. Maybe the commanders are perfect for 1v1. But for teams are very unbalanced by the high presence of heavy tanks on one side and lack of AT on the other side. usfUSF. Replace Dozer Blades by Dodge WC51. Making barriers to cover is not very useful. is better a Dodge, which would introduce many initial strategies. -SOV: NKVD is better than this commander. New dont heavy tank. -Would do not pause the screen. Good, Feb 7th 2019. But infiltration units (JLI, Commandos, etc) are a nightmare, spawn in any house with FOW should be limited. This commander commemorates the 5th anniversary of coh, so you can deploy the Forward Logistic Glider and build powerful units to fight against the enemy. to clear the enemy terrain you can throw Mortar Cover on the enemy or clear it with the powerful flame of the crocodile. The Glider is a very demanded unit because it allows to deploy the officer and the commandos. M21 Mortar Half-track build it in T2 will give more and better strategies than the immobilized Mortar.